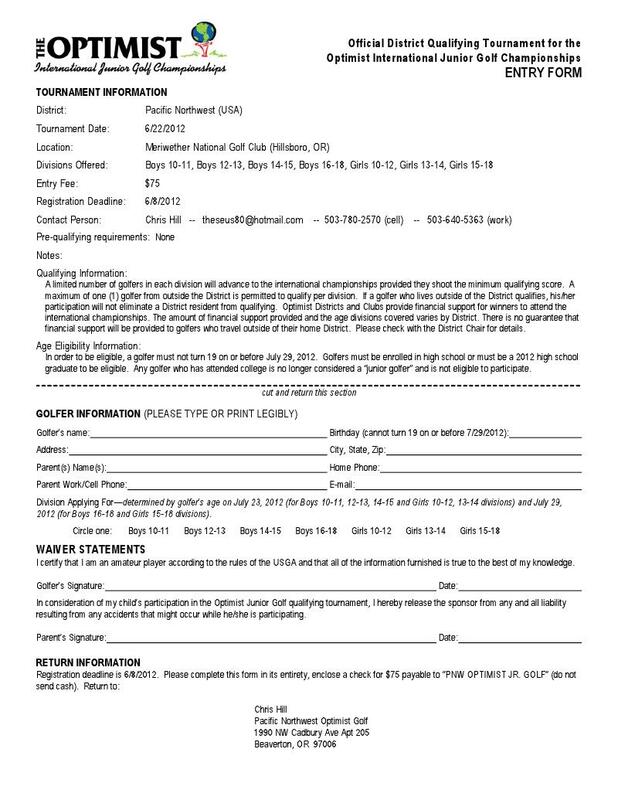 PNW District Optimist Clubs: Calling all Junior Golfers! The deadline to register for the PNW District - Optimist International Junior Golf Championships qualifier for US golfers is June 8. Please click on the picture to download an entry form. 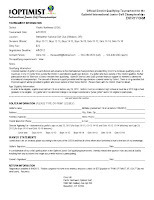 Please note the age eligibility information and the qualifying information on the entry form. Thank you.